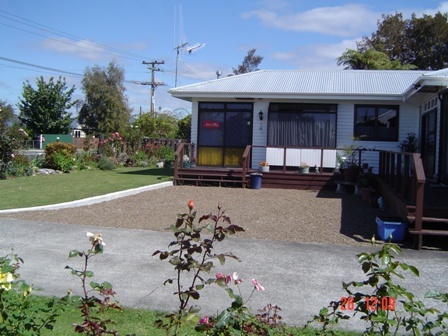 Your hosts Pauline and Phil invite you to stay and enjoy our hospitality while you are in Te Awamutu. Our hobbies are fishing – both fresh / salt water and travelling throughout New Zealand several times, we know what guests require. Nanas’ Place prides itself on providing safe, clean, comfortable accommodation in a fully insulated Self-Contained Unit; relax and enjoy your own space at your pace. 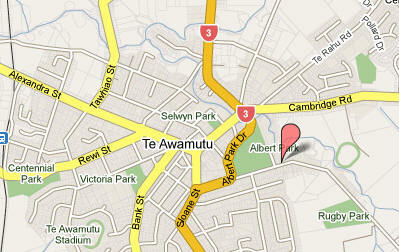 We are only 5 mins walk from the Town Centre, Banking, Cafes’, Restaurants, Movies and shopping. A home away from home, very comfortable. Lovely hosts. The cleanliness of this unit is up with 5 star hotels. Very recommendable. Lovely unit, which we would recommend to friends. Thank you for your hospitality. Many thanks, very comfortable and warm. Handy to Field Days – will recommend it. Very accommodating hosts, unobtrusive service - facilities comfortable and breakfasts appreciated. Lovely stay, great place to stay. Great place. Many thanks. Extras such as real milk and the bathroom products were a bonus – Thank you. 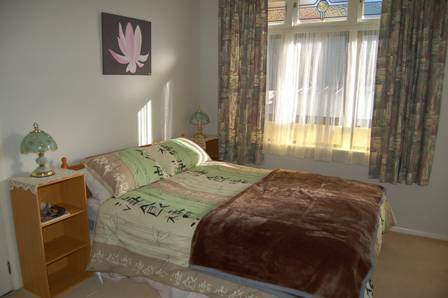 Very homely, very friendly, are keen to make our stay as comfortable & pleasant as possible.